Arsenal have named their new captain after Per Mertesacker retired from playing football at the end of last season. Coach Unai Emery has confirmed Laurent Koscielny as the new Gunners skipper. The new boss also selected Petr Cech, Aaron Ramsey, Mesut Ozil and Granit Xhaka to be part of the leadership group. 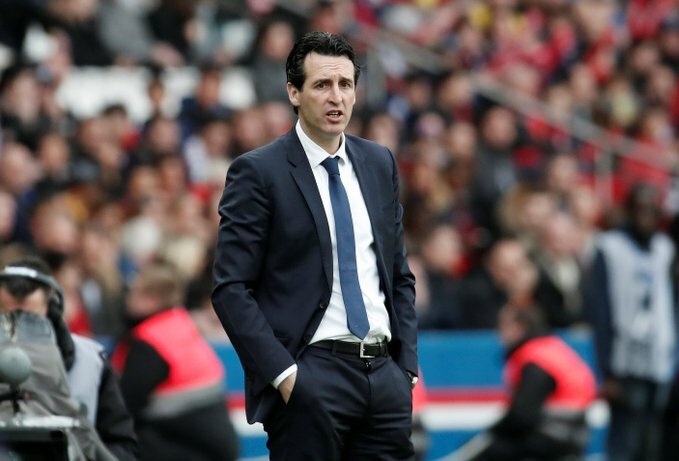 “The captain of this group is Laurent Koscielny, who is injured at the moment,” said Emery.